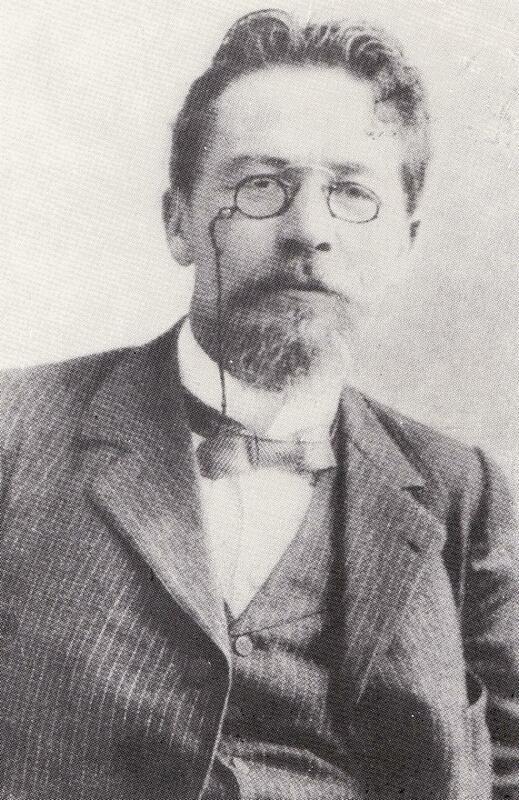 CHEKHOV'S SHORT STORIES and PLAYS. ENGLISH TRANSLATION. 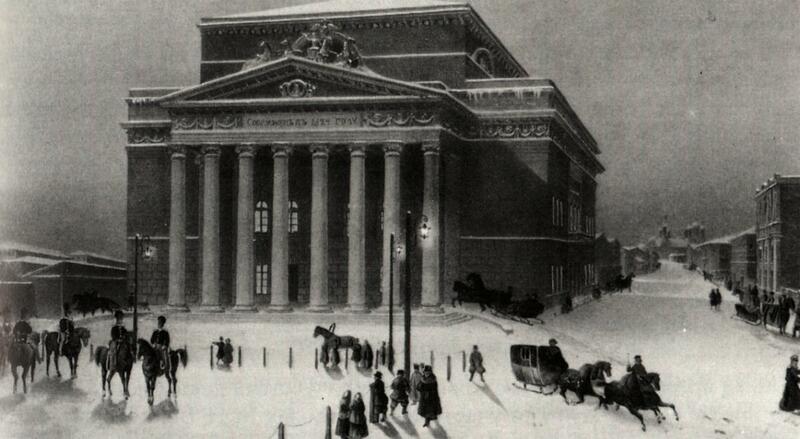 This is an extension of my Pushkin's poems web site. The sories available are listed below, and will be added to as time permits. Some of them are quite difficult to find in English and I have started with those which are not so readily available. Apologies for any mistranslations. I hope readers will be kind enough to inform me of any errors.